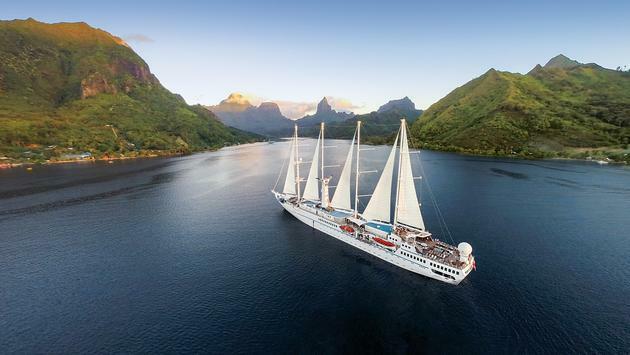 Windstar’s Travel Professional Appreciation Rates provide exceptional opportunities for agents to experience Windstar’s award-winning products and extraordinary destinations. Go to WindstarCruises.com to view additional information on the itineraries shown. From $455 per person + tax CONFIRMATION BASED ON AVAILABILITY Space is Limited!